Kirkaig Chalets are the perfect place in the highlands of Scotland to unwind from the stresses of everyday life! The popular chalets are situated in the small settlement of Inverkirkaig & have uninterrupted views of the tranquil bay of Loch Kirkaig. Three miles from Lochinver and 35 miles north of Ullapool. 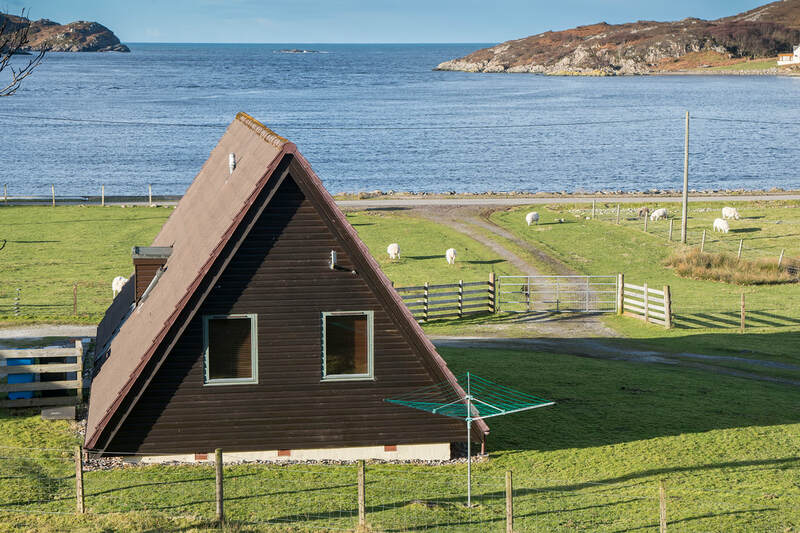 The chalets are a perfect base for a range of activities including hill walking, loch/river and sea fishing, wildlife, bird-watching and most of all relaxing. The area is one of outstanding beauty with spectacular scenery, beautiful unpolluted beaches, mountains, rivers and lochs. © 2019 Kirkaig Chalets. All rights reserved.